Already for a long time the PKI 9725 Telescopic Batons are the standard equipment of police officers in many countries all over the world. PKI ELECTRONIC INTELLIGENCE, with its 40 years of experience in this business, and being a registered supplier in more than 60 countries, now can offer the latest development in this field. 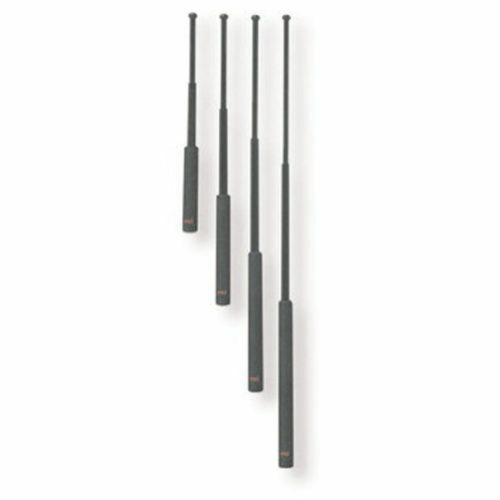 Each baton is equipped with a special anti-slip rubber handle (Vinyl-Grip) and there is a vast difference to common batons in regard to quality, stability and reliability. Please ask us for further information about each version.